Heineken Ireland has discovered that some of its products have been mislabeled and sold as craft beers in a number of pubs around the country. 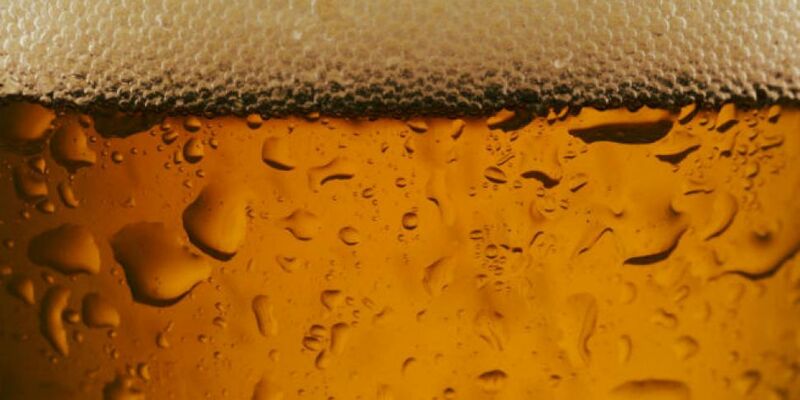 The Irish subsidiary of the Dutch beer giant has confirmed to Newstalk that some of its "low-volume high-quality draught products" have been sold in what it says were a small number of outlets under local craft beer names. The company added that this practice has been stopped. "We apologise to our valued consumers and customers. This should not have happened. Heineken Ireland has appointed an external firm to investigate and help us understand how this occurred and to prevent it happening again," the statement continued. The brewer added that it "cannot make any further comment at this stage of the process."  Newstalk understands that the external investigation is being carried out by the financial services advisory firm, Grant Thornton, and started a number of weeks ago. It is unclear at this stage to whether any Heineken employees were aware of this practice and if so, whether disciplinary action will be taken. This means that punters ordering what they thought were local craft brews were, in fact, being sold mislabeled products from the Heineken Ireland portfolio. The brewer’s brands include Heineken, Heineken Light, Desperados, Tiger, Fosters, Coors Light, Fosters, Sol, Amstel Radler, Beamish Stout, Murphy’s Stout and Orchard Thieves - as well as Cute Hoor, and a number of imported brews including Affligem, Paulaner, Moretti and Zywiec. Some 8,000 outlets around the country sell Heineken products, and the company employs approximately 450 people across the Island of Ireland.